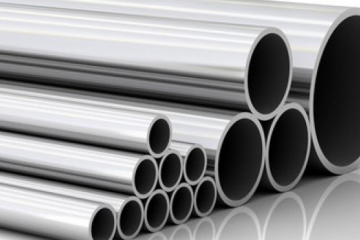 Eurometal - Varna - Import, export with stainless steel seamless pipes! 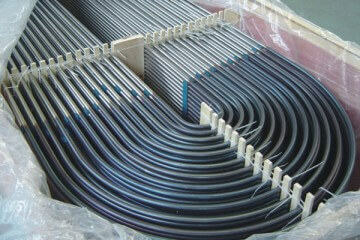 These tubes are used for heat exchangers, applied mainly in oil and gas plants, power plants and etc. For more information contact us. 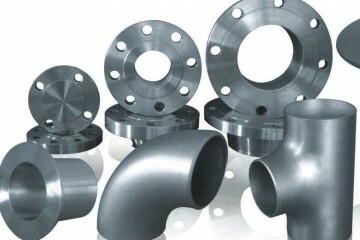 We can offer relevant fittings (elbows, flanges, tees) for all sizes and grades of stainless pipes.Our advantage is that we deliver on demand at short time and smallquantities,too. 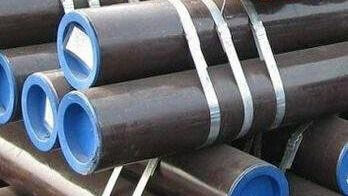 The pipes are first quality and they are in accordance with DIN 2448, DIN 17 175, ST 37, ST 35.8, ST44, ST 52, etc. Through years of development market leading criterion for us was only the quality. We gain the trust of our customers by responding to their requirements for quality, price and deadlines. Customer satisfaction is our main goal and the most important task and we aim to prove it with every action. Our main tasks are to control the prices and quality of the products. We have tolerant behavior and would like to be the best seller to our costumers. 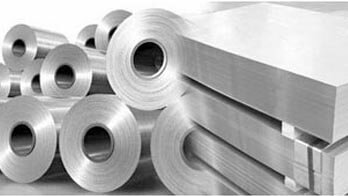 Company Eurometal Bulgaria Ltd. offers a wide range of seamless stainless steel pipes, sheets, coils, profiles, elbows, flanges, fittings of different steel grades and sizes. Our products come with all certificates of origin and quality. The areas where they find the greatest application are: oil extraction and oil industry, chemical industry, energy, food processing machinery, construction and others. 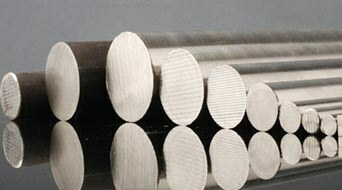 Eurometal Bulgaria Ltd.works in the Bulgarian market more than 10 years and it is one of the leaders in trading with metals. We work with many companies from Bulgaria and abroad. The most important thing for us is to complete the high requirements of our clients.